Information – Visitors that come in on average 15 minutes or less (browse the gift shop, take a tour of exhibits, grab our flyers and partner pamphlets) impact is varied like throwing spaghetti at a wall and watching what sticks. Education – Stays for over an hour during a field trip, corporate off-site, course, lecture, panel, roundtable… We collaborate and measure success by number of contacts who teach us and leave discussing our work and goals in their own words. Inspiration – Sparks a long-lasting passion for ecology and love for the wonders of nature. 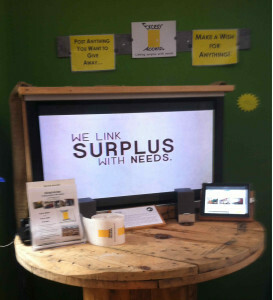 Learn more and register for Excess Access, a free program that sorts and matches surplus with those who need it. 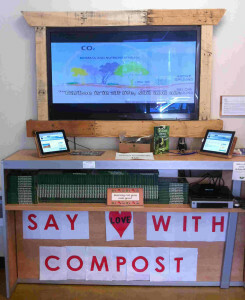 Come visit the Eco Center and learn how to post a wish and/or an item you want to give away. This exhibit serves to promote the sorting and collection of organic wastes; aid production and spreading of compost; restore healthy soils around the world and reduce greenhouse gas emissions. Join the fight against global warming and pledge here to sort your green waste! 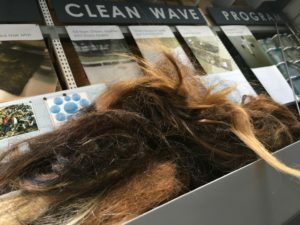 Matter of Trust established the Clean Wave program to collect hair clippings and other waste fiber donations. We produce hair mats and “booms” (sausage shape), and coordinate with large-scale public efforts to clean contaminated waterways and storm drains. 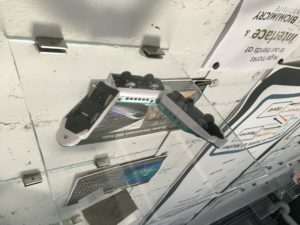 Come see cool innovations created using nature. 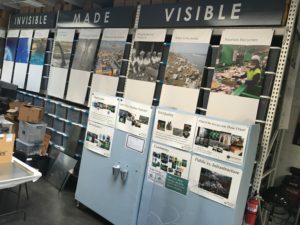 Learning about where your waste goes. 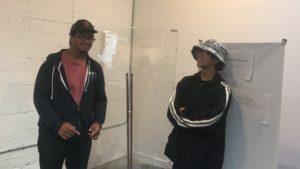 Our Eco-Hub interns, Kaleo and Fortunato, proudly show off their Jacob’s Ladder exhibit! Matter of Trust has partnered with Inyenyeri, a fuel-utility company that provides clean cookstoves in Rwanda. 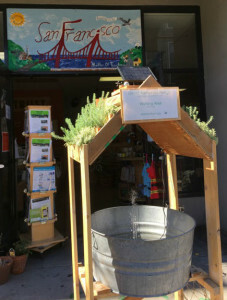 Check out our solar powered wishing well! A great way to contribute if you are unable to volunteer your time. 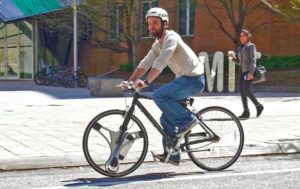 Joyce’s Choices is a large and growing collection of news articles on eco innovations that help our environment. 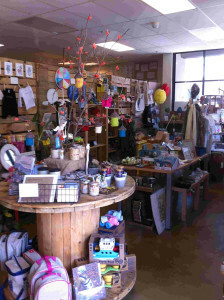 Come check out our Eco Gift Shop in our Eco-Hub, we stock high quality goods made by people dedicated to sustainability.